It’s that time of year where it is not winter anymore but it is not quite spring. 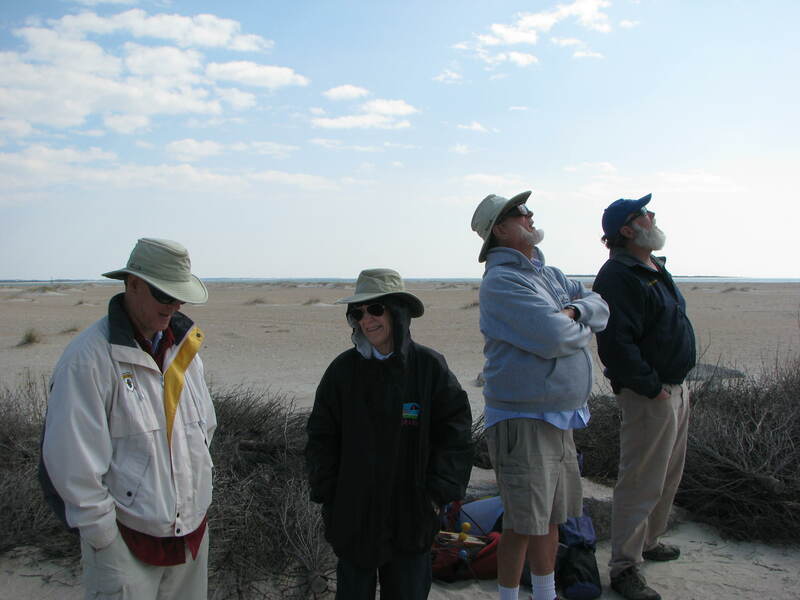 The temperatures have started to moderate but you still need to wrap up and wear your hat. Some need to wrap more than others. There was a good crowd of regulars at this fly and the wind was cooperating. Not too strong, and not too weak. 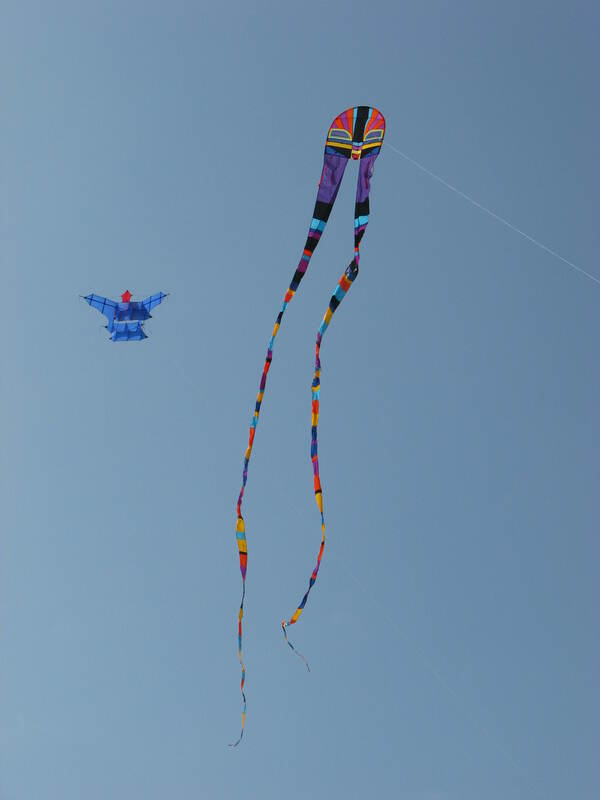 It was a good day to test fly a couple of the new kites coming out this year. 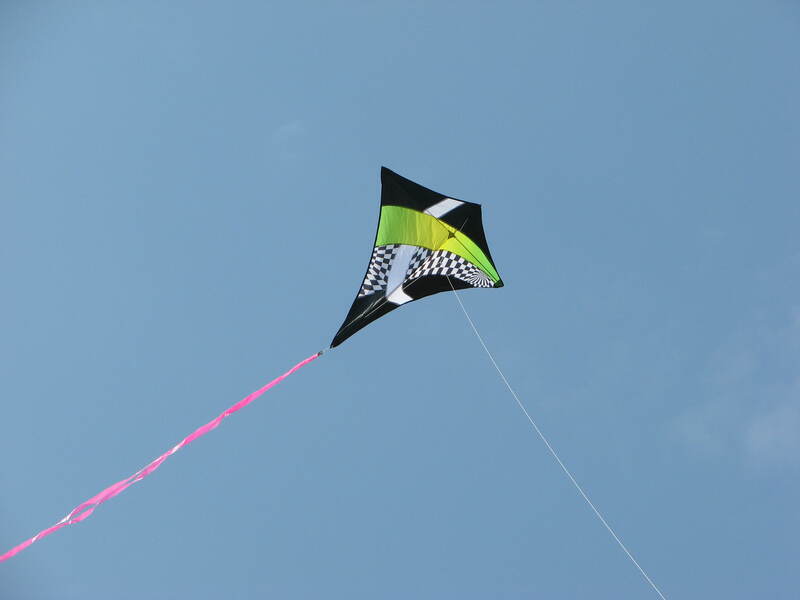 So up went two new Kritter Kites and a new Travel Diamond. All of them flew quite well and looked really good in the sky. The most surprising was the Travel Diamond. It hung above our heads all morning and handled gusts easily. 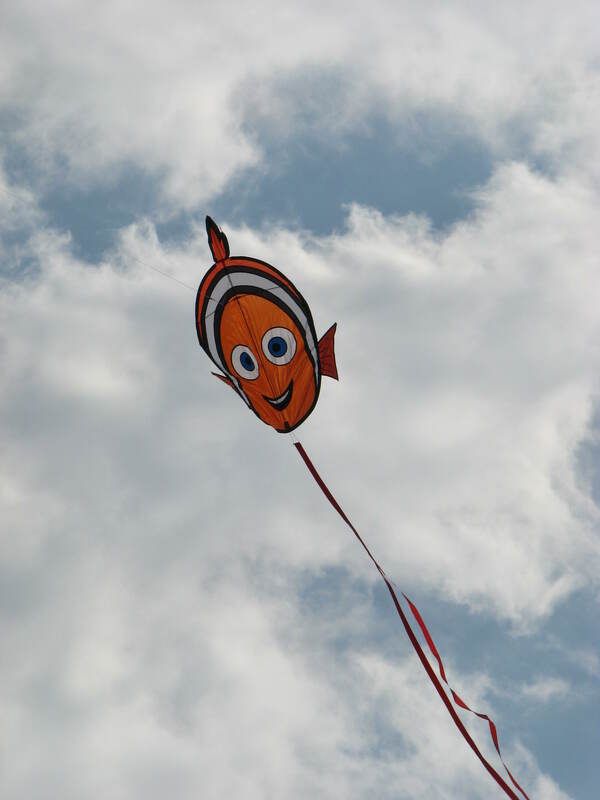 The Nemo Kritter Kite made us laugh as his little fins flapped in the wind, making him look like he was swimming. 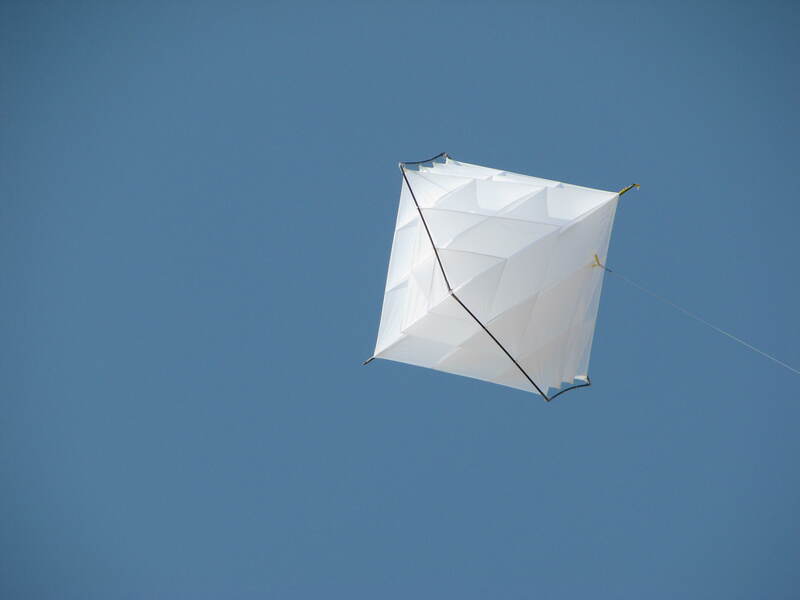 The rest of us dug older kites out of our bags, kites that hadn’t seen the sky in months or even years. 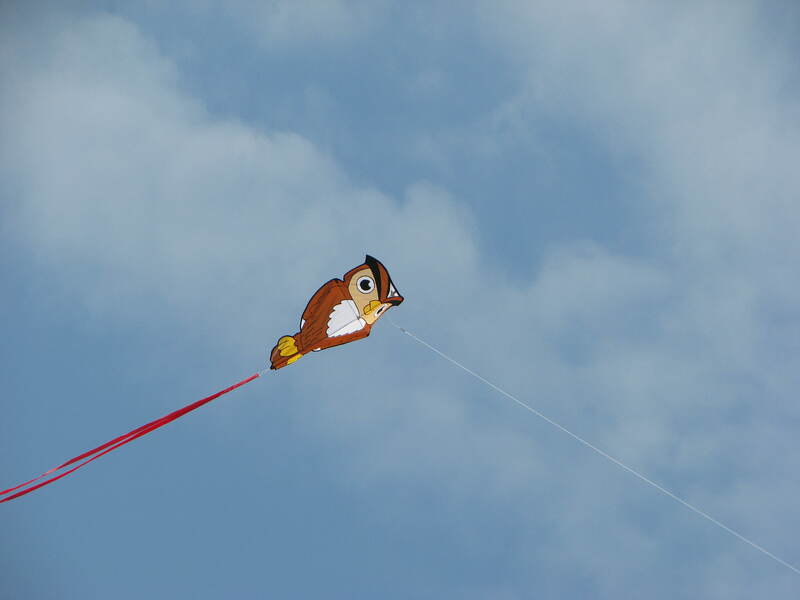 Some of these kites are still available in kite shops and some are no longer being made. As we stood and watched them, I realized that each one had a story to go along with it. Each one was more than just a pretty thing that flies. The kites hold our memories. They may commemorate an event, honor someone no longer with us or just remind us of good times spent with friends and family. 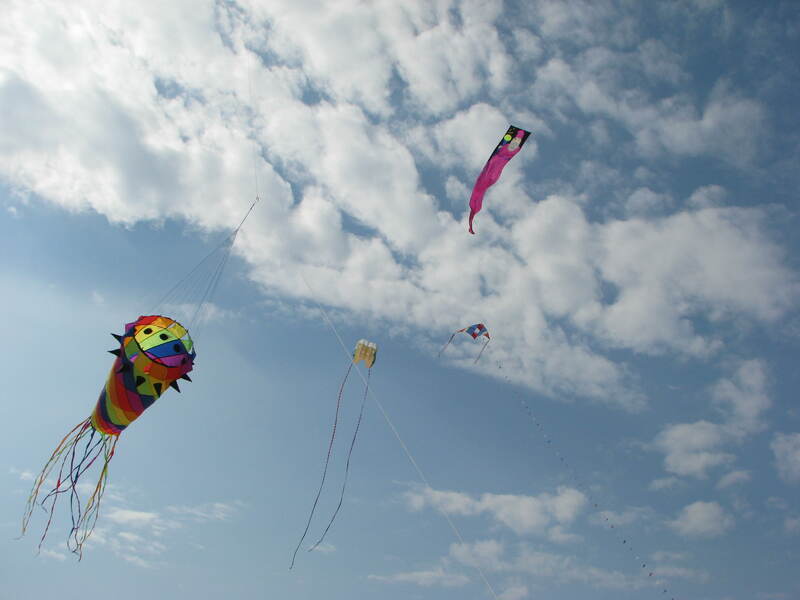 So grab a kite and head to the beach or the park or the nearest big field and make some memories. I guarantee you’ll smile then and later on.